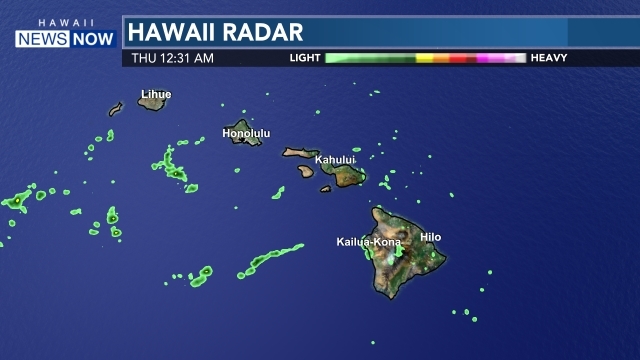 HILO, Hawaii (AP) - Hawaii Island Energy Cooperative is urging state regulators to consider a cooperative model instead of the proposed sale of Hawaiian Electric to Florida-based NextEra Energy. 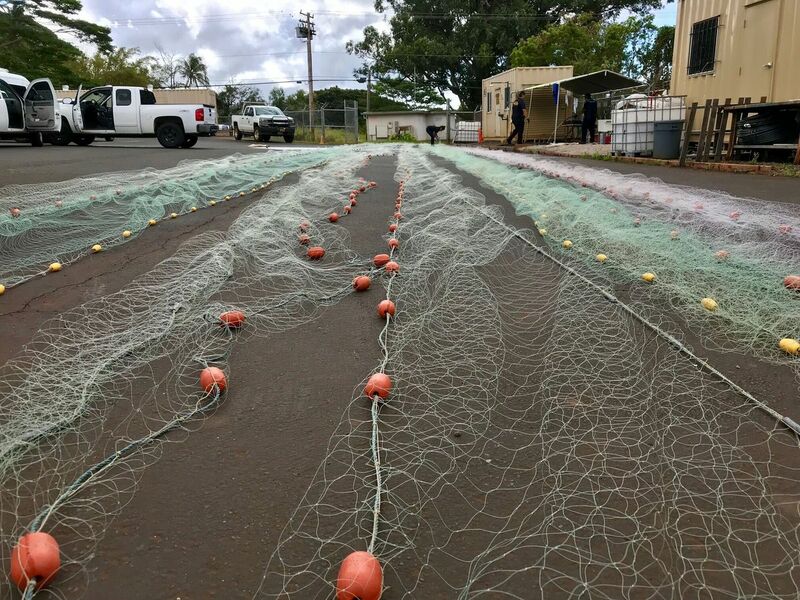 The Hawaii Tribune-Herald reports that documents filed Monday with the Public Utility Commission show that Hawaii Island Energy Cooperative would likely partner with Kauai Island Utility Cooperative if it were to become an operating utility. 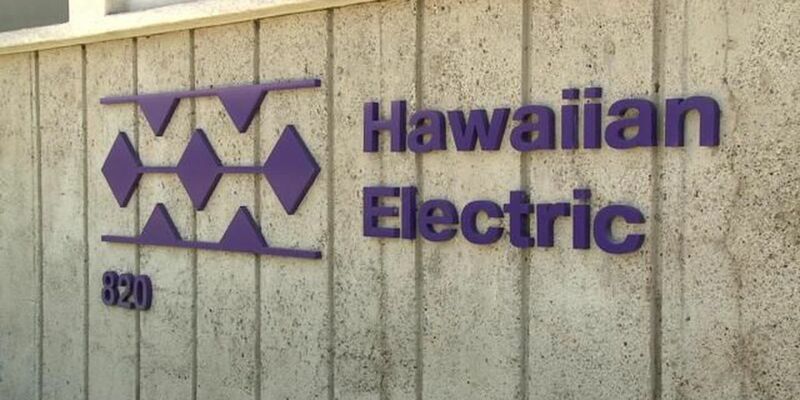 In February HEIC filed a motion to halt the sale of Hawaiian Electric to NextEra. 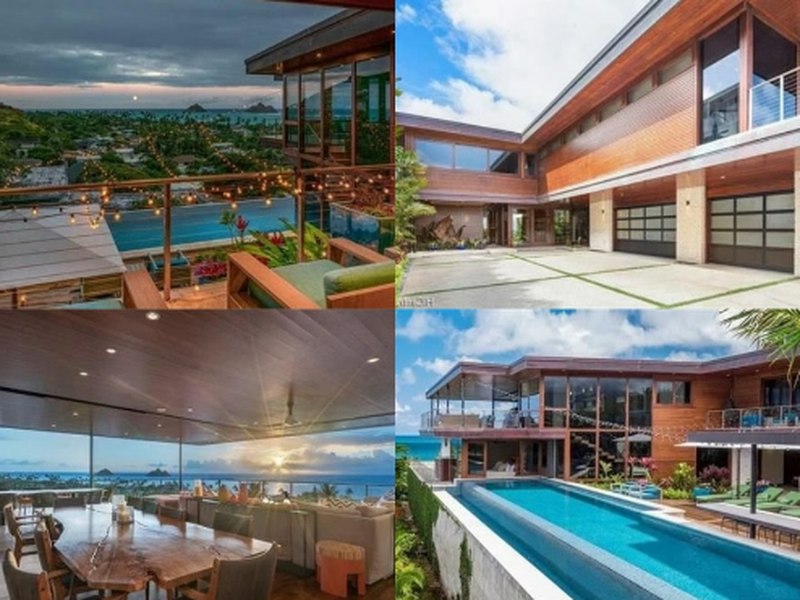 If completed, the companies valued the merger at $2.6 billion in December, or $4.3 billion including the assumption of Hawaiian Electric's debt. NextEra owns one of the country's largest electrical utilities, Florida Power & Light Co., and a major wind and solar energy company.